Get Rid Of Roaches With Valley - Valley Termite and Pest Co.
Cockroaches are not only undesirable pests, they are also a threat to your family by consuming your food and contaminating your home. If you have a roach problem, contact the team at Valley! 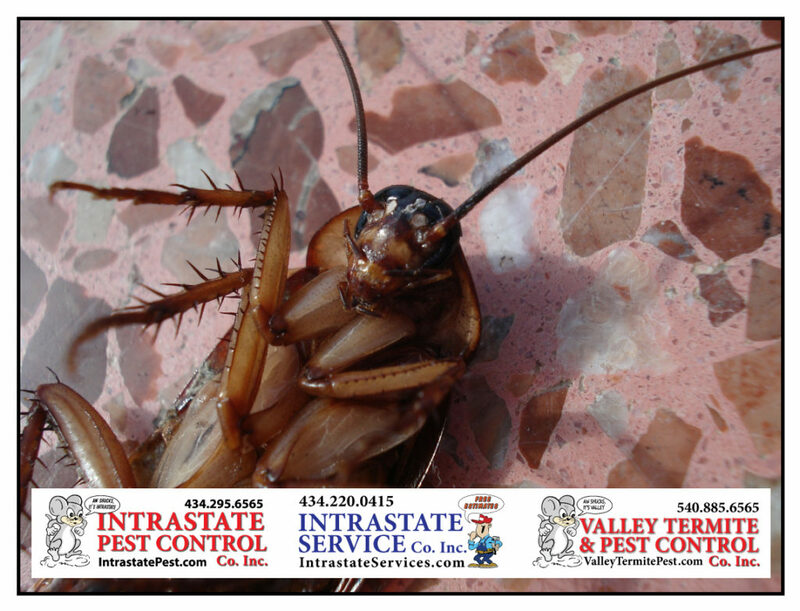 Valley Termite & Pest Control will take care of your roach problem! Call VTPC today: 540-885-6565!